My aspiration as a practitioner is to deliver high-end wealth management solutions and to make the service available to middle income families providing unprecedented value, service levels and expertise. 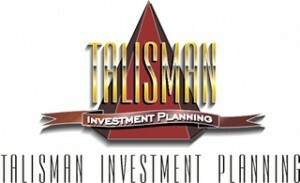 Our client-centric approach, and passion to democratize the process, led to the development of myTalisman™ – a customized system that allows clients to save time and money while reaching their planning objectives effectively – and consistently. I embraced the mutual fund industry in 1985 and after a 12-year career as an insurance broker, I was introduced to Warren Buffett – a turning point in my practice. Like Buffett, I strive to identify the best investments, buy at a discount and hold for the long run – a risk-averse approach that’s been reinforced each of the 17 times I’ve attended the Berkshire Hathaway AGM in Omaha. It’s through this methodology that my clients invest as business owners, and are able to participate in the process of wealth creation. 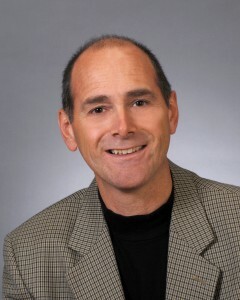 A frequent and transparent communicator, my website (http://www.talismanip.com), and educational blog entries (http://www.davidatwood.com) support face to face meetings. I conduct in-depth personal financial reviews to determine client goals, create an action plan to best reach objectives, and review the strategy, process, and portfolio on an ongoing basis. As part of a holistic offering, I also organized an exclusive alliance of professionals (http://www.gotpeace.ca) to enhance the financial, personal and professional lives of my clients. Given my belief that investors deserve value for the fees they pay, and should fully understand the process, I embrace the current regulatory shift toward greater fee disclosure, and am pleased to be a long-standing member of the FundEX Advisory Council, where I’m at the table, helping to influence change, and shape a culture of compliance.